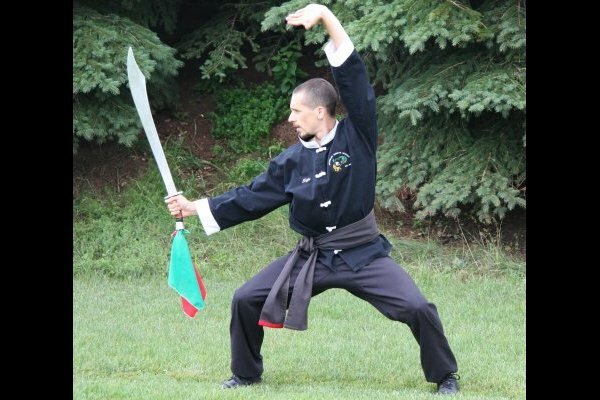 Sigung David Moylan owns and operates the Waterloo Kung-Fu Academy. Consistent with his teacher’s intentions, he proudly took ownership of the Academy and responsibility for continuing the legacy of its founder, Sigung Bob Schneider, after actively training with him for over 16 years. 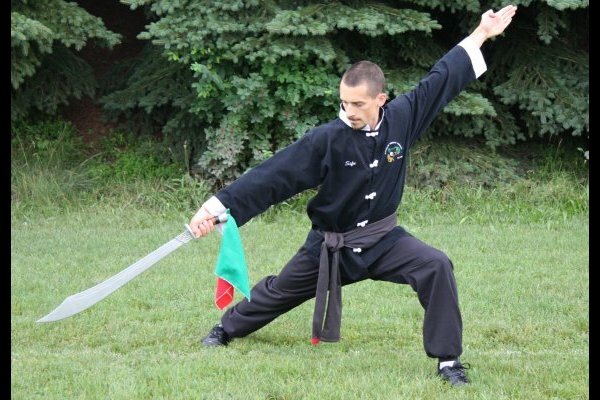 Sigung David holds a 6th degree black sash. 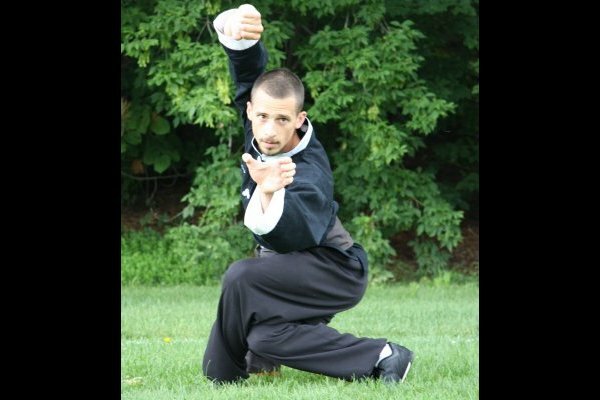 He is supported by 22 adult black sash instructors. 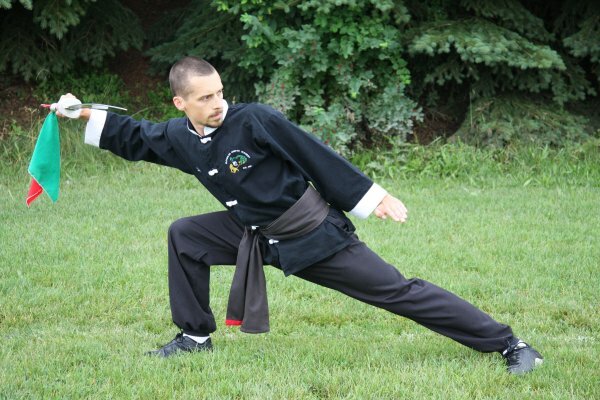 I began my Kung-Fu journey with Sigung Bob Schneider when I was eleven years old. I studied and trained consistently at WKFA since 1990. 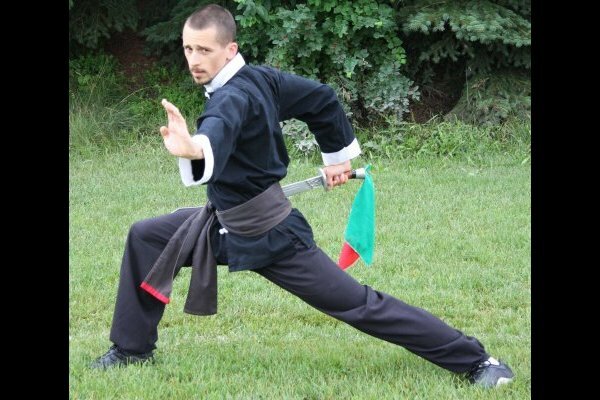 In October 1999, I successfully graded for the rank of black sash. In December 2005, I received the honour of second degree black sash. In March 2009, I was honoured to be presented with my fourth degree black sash by Grand Master David Chong of the Canadian Karate Kung-Fu Association. On December 5, 2010, I was honoured to be presented with the rank of fifth degree black sash by Sifu Robin Young, along with several senior instructors in the Academy. On March 30, 2019, I was honoured to be presented with the rank of 6th degree black sash and the title of Sigung. 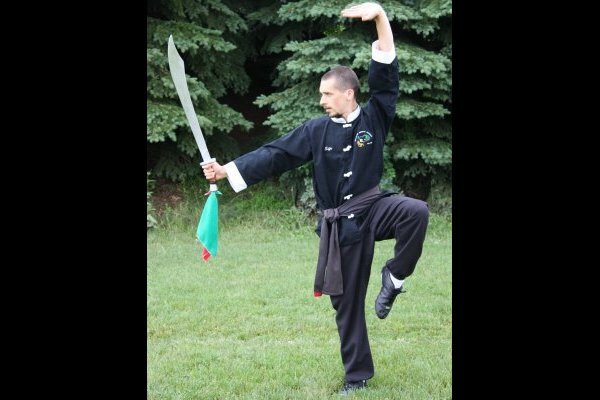 On September 1st, 2006, in fulfillment of Sigung Bob Schneider’s intentions, I purchased the Waterloo Kung-Fu Academy. 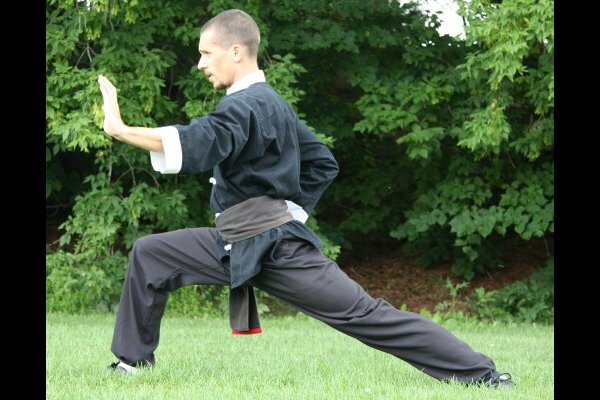 Since its inception in 1987, Sigung Bob endeavoured to build a tremendous school, one with experienced instructors, dedicated students and a well-thought-out plan and curriculum for the study and practice of Kung-Fu. 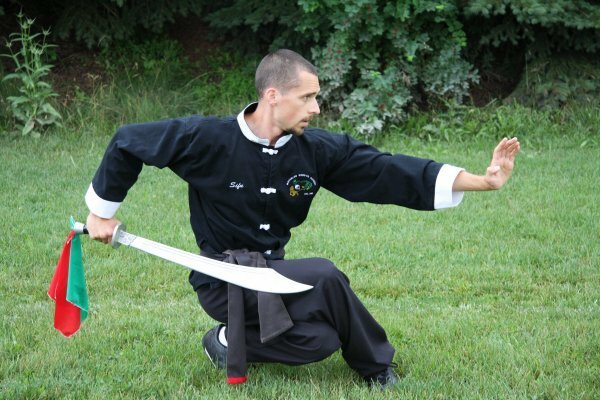 I am fully committed to ensuring our Academy lives our Mission Statement and continues to teach the art of Kung-Fu and share its benefits with our students and community. 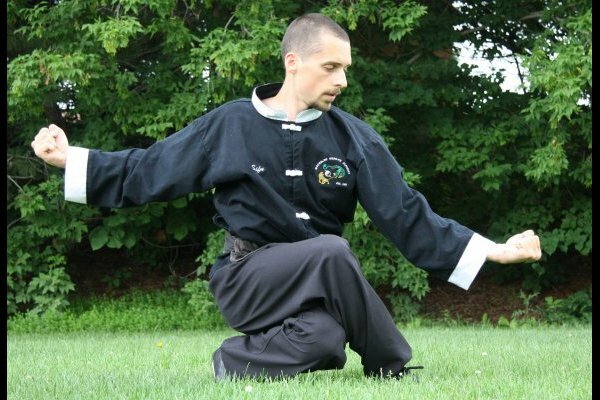 I truly believe that the lessons kung-fu offers provide a template for success in life. Applying these lessons to my own life, while studying and training at WKFA, I also obtained two degrees from the University of Waterloo and my designation as a Chartered Accountant. Prior to becoming Head Instructor, I taught regular classes for seven years and was actively involved with the Academy, training, assisting with classes, gradings, tournaments, meetings and the general management of the school. During the course of my training, I have participated in numerous seminars. 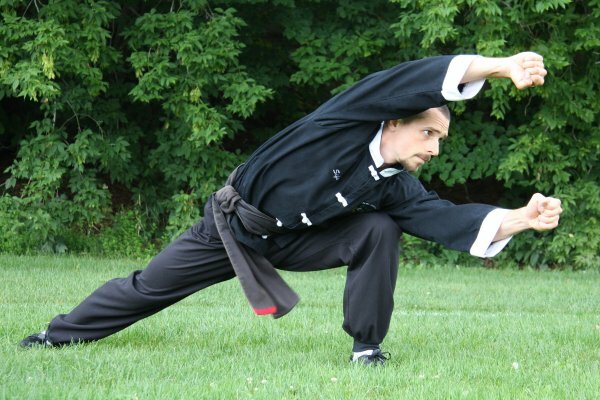 I am furthering my training, as I continue to experience the limitless depths of Kung-Fu during this next chapter of my journey. 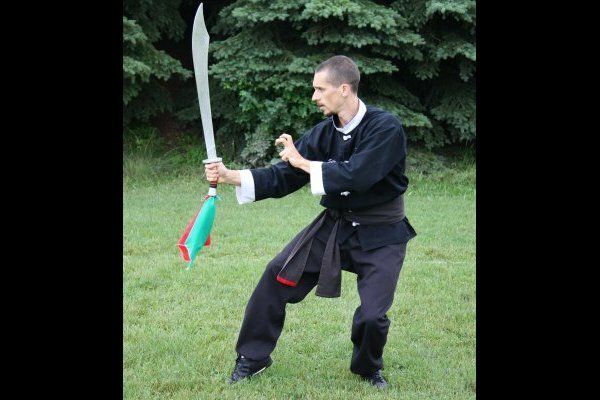 The black sash instructors and I are dedicated to continuing the over 30-year tradition that is the Waterloo Kung-Fu Academy. I look forward to working with all of the students and parents of WKFA as we pursue our dedication to this rewarding art.